Jaco Beach front Playa Hermosa, Garabito, Puntarenas, Costa Rica Hotels, B&Bs vacation rental income properties for Sale: Commercial Business Costa Rica. to consider trades in the U.S. as part of the payment. You're not just buying a business, you're buying a lifestyle! by owning a hotel, restaurant, or beachfront bar in "the tropics"
would be fulfilling a lifelong dream. for more than 22 years, and have a history in the restaurant biz? other websites, and will remove a listing after it has sold. various parts of Costa Rica. (please see our "Buy Here FAQs" page). jaco souvenir stores, or Jaco tourist businesses for sale. Most of our agricultural businesses are on the Land, Lots, & Farms page. don't want it publicly known that their businesses are for sale. please call us because we have many "secret" listings. "FUTURE PROJECT STARTED---Xlnt investment: Future Equity Growth!" "ACROSS FROM NEW PROJECT THATS STARTED Xlnt frontage for modern new project"
"Makes $$$ NOW! Could be a Surf Camp or?" " Boutique Beachfront hotel run with creative management"
"High price for best hotel on the beach for sale"
Search Listings by Specific Areas by clicking on titles below! Jaco Beach Costa Rica real estate: Jaco is Costa Rica's largest beach community, with more than 10,000 full time residents and growing. All services are located here, and many options exist for whatever lifestyle! Los Suenos Jaco Herradura Costa Rica real estate featuring: Los Suenos Marina and Golf Resort is a 1,100-acre master planned destination resort community with a private 600-acre rainforest reserve; a 201-room plus five star Marriott hotel; over 500 luxury residences, including single-family luxury homes, lots, luxury condominiums and lavish villas; a full service 200-slip international marina; an exclusive Beach Club for residents; an 18-hole championship golf course, and we at CR Beach have some very exclusive listings there. Located only 10 minutes from Jaco, and only 2 minutes from our favorite ultra modern grocery. Esterillos Beaches: Esterillos Oeste and Esterillos Este Costa Rica real estate featuring: Located only 15 minutes south of Jaco, Esterillos oeste and esterillos este beaches are internationally respected as being some of Costa Rica's finest, within a small neighboring community. "titled beachfront" is found here, in a country where only 5% of beachfront land is titled. 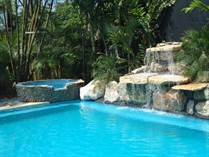 Punta Leona Costa Rica real estate featuring: This is paradise not only for honeymooners but for active retirees as well, since this property offers the top rated beach in all of Costa Rica, plus more than 800 acres of tropical forest. All types of family activities are included for free! Ten minutes north of here is Tarcoles, while Jaco is only thirteen minutes south. Manuel Antonio-Quepos Costa Rica real estate featuring: The most famous Costa Rica national park and tropical beach, plus the new marina and expanded mini airport, will enhance growth to the area, located only one hour south of Jaco. 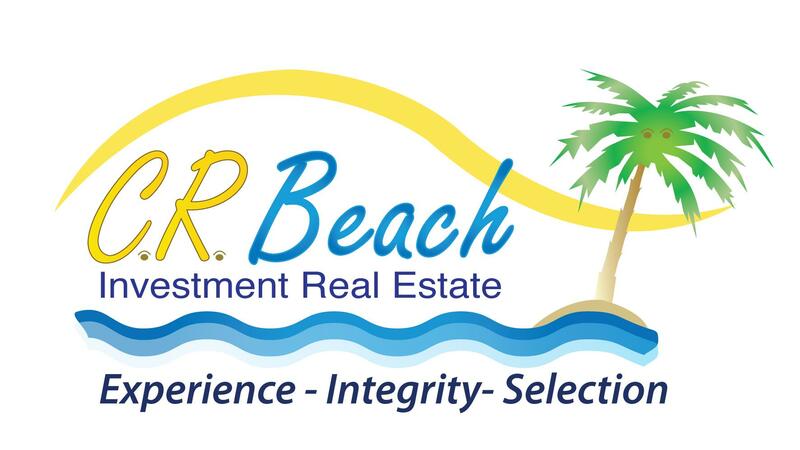 Bejuco beach CostaRica real estate featuring: Located 25 minutes south of Jaco, Bejuco is another one of our favorite places to have your dream home close to the beach. has extensive experience with palm oil farms and we can offer you the best info anywhere. Parrita has been growing lately since their pricing is about 20% less than other places and it truly feels like old Costa Rica. Located 30 minutes south of Jaco, Parrita is now only 10 minutes north of Quepos-Manuel Antonio since new bridges have been built. Parrita contains shrimp farms for sale, tilapia farms for sale, teak farms for sale, and other development properties. You have questions and we have the answers regarding living in Costa Rica Jaco Beach Playa Hermosa beach areas: Costa Rica weather? 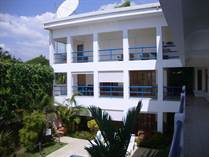 Costa Rica residency requirements? Costa Rica Jaco Los Suenos homes for sale in gated communities; Costa Rica Jaco business license requirements; Los Suenos Costa Rica lots for sale oceanview; Jaco Costa Rica condos for sale oceanview; Los Suenos Marriott Jaco Costa Rica luxury condos homes for sale; Jaco Los Suenos Hermosa Beach Costa Rica beachfront homes; Relocating & retiring to Costa Rica. Jaco Luxury home ownership & living costs in Costa Rica. Jaco Costa Rica businesses for sale? Costa Rica Medical and Dental information Costa Rica luxury real estate. Costa Rica driver's license? How's the fishing in Jaco Los Suenos Costa Rica? Do the real estate laws in Costa Rica protect foreigners? Restaurants for sale in Jaco, Costa Rica? Costa Rica biofuel algae development properties. Costa Rica Shrimp farms Costa Rica for sale. Developing land and obtaining building permits in Jaco Hermosa Beach Costa Rica Top brokers costa rica real estate, jaco area! Costa Rica Jaco hotels and restaurants for sale. Shrimp farms for sale in Costa Rica. Costa Rica jaco central pacific rentals. Retiring and Relocating Costa Rica. Costa Rica vacation rentals? 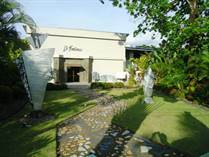 Hotel casinos for sale in Costa Rica, ask us! Costa Rica news and Jaco Beach-Playa Hermosa in the news! Properties Jaco area for sale. Jaco beachfront condos. Jaco cheap homes, jaco cheap condos, jaco cheap lots? Costa Rica fire sales foreclosures homes, lots, and condos? Costa Rica investment properties, Costa Rica development properties for sale? Costa Rica beachfront condos, costa rica condos oceanview, costa rica beachfront homes, costa rica homes oceanview financing?